Meet Colin! He’s been employed at Garden Barn since 2008, and can be found keeping the nursery beautiful while also helping out with landscape design. His favorite plant currently at Garden Barn is the Hinoki Cypress. 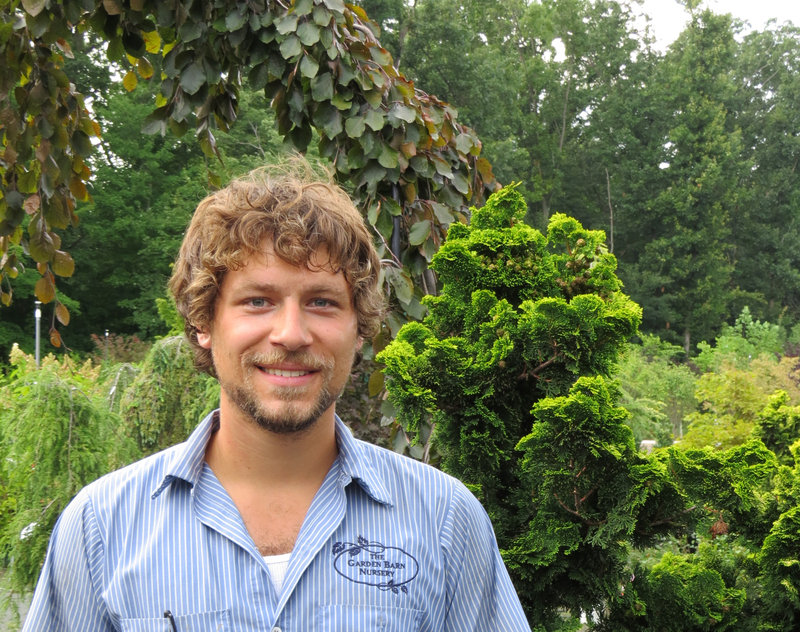 Colin believes that Garden Barn’s selection of plants and knowledgeable staff is what sets them above the rest. He says that he and his fellow coworkers all “do a bit of everything” and are knowledgeable about any of your plant needs. Outside of work, Colin enjoys kayaking, fishing, and skiing, as well as landscaping and gardening.